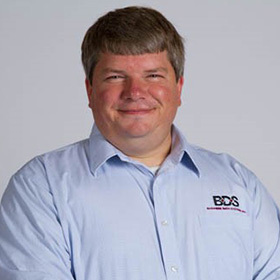 Computer Support, Network Services, IT Consulting - Roanoke, Salem, Blacksburg | Business Data Systems, Inc. If you’re not backing up your data properly or you don’t have a disaster recovery plan in place, you are seriously putting your business at risk. Let us make sure your data is adequately protected and that, in the event of a crisis, you’ll be able to rapidly resume operations. We believe that hassle-free IT should be enjoyed by businesses of all sizes. You may not have an in-house IT department, but waiting around for an IT guy to turn up is not your only option. Choose Business Data Systems as your partner and you’ll get better technology and support - for a predictable cost. 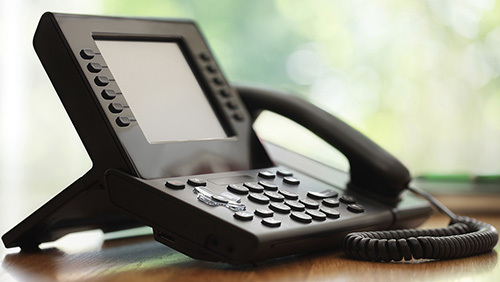 Communication is paramount in any business, which is why we offer enterprise-level VoIP and Phone Solutions that are tailored to meet the needs of small and medium-sized businesses. Stay connected to staff, management, clients, and suppliers, effectively and at a price you can afford. In today’s “technology run” world, there are plenty of computer consulting firms out there offering some type of network support. The difference is, WE KNOW HOW IMPORTANT YOUR IT IS TO YOUR COMPANY and understand that every minute it’s not working as it should is downtime - which is not only frustrating but also loses you money and customer trust. 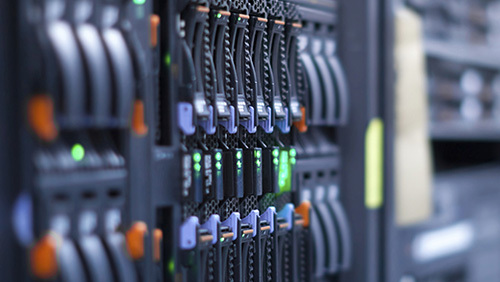 For over 35 years, Business Data Systems, Inc. has been entrusted with essential data and complete network support for numerous businesses throughout Virginia. We take pride in managing all your computer needs and are dedicated to delivering fast, affordable computer network support service from friendly, knowledgeable technicians who really know what they are doing and always communicate in plain English. "I crashed my computer, by the next morning my computer was ready to go"
The most I like about Business Data Systems is that they are very efficient and they are always willing to help in a timely manner. One specific experience that I have had was that I crashed my computer. I tried to move the keyboard by myself and unplugged it and in doing so I didn’t cut off my computer and the computer crashed. By the next morning when I came in, I had a new working keyboard at my desk and my computer was ready to go, so I really appreciated that. It is excellent customer service. We are fortunate enough that anytime I have a problem I can pretty much count on somebody being there to fix it. Business Data Systems was very good to us. They donated a data base system that allowed us to actually move into the 21st century and get our clients on the computer instead of having it all done on paper. It started out mainly as a way to eliminate the paper. The monitoring agency for USDA food required us to have a paper document for every single client we serve. That is usually around 900 to 1000 clients and that was a lot of paper work. 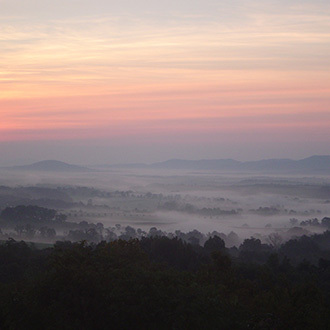 This program will allow us to put it on a flash drive and give them the flash drive, saving a lot of trees! The people are always very friendly. They helped us. Every time we had a question or wanted to try something else, they were willing to come over and help do it. They were very easy to work with. Anybody who needs help upgrading their computer systems or needs to write a new program, I would recommend Business Data Systems. "Always here on the dot and with friendly service folks"
We work with Business Data Systems quite often, maybe more than we like. But they are always here on the dot and with friendly service folks. I believe on every case they have been able to solve our problems. We look forward to seeing them every time that they come. If you’d like to take a little more time to think about outsourcing your IT to a managed service provider, that’s fine by us - really! But while you are thinking about it we’d like to give you the benefit of our industry experience by giving you a copy of our FREE report called: What Every Small Business Owner Must Know About Protecting And Preserving Their Company’s Critical Data And Computer Systems. Put simply, if you rely on your computer network to run your business, this is one report you can’t afford to overlook. It tells you everything you need to know about protecting your company’s data, shows you 6 critical security measures every small business should really implement, plus how to avoid expensive computer repair bills - and much more! Why do we want you to have this report for free? Partly because we’d like to give you the opportunity to get to know us a little better, but mostly because we want the businesses in our community to grow and prosper - we think that’s beneficial to all of us. Order Your FREE copy now. 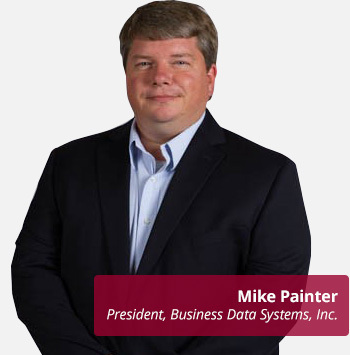 Founded in 1978, Business Data Systems, Inc. began with a mission to help small and medium-sized businesses like yours get a real return on their technology investments. Since then, we have remained dedicated to providing state-of-the-art IT support, service and products that allow our clients to get ahead of the competition and achieve greater success. Our firm supports and develops computer systems for a full range of clients varying in size from small companies up to Fortune 1000 companies. 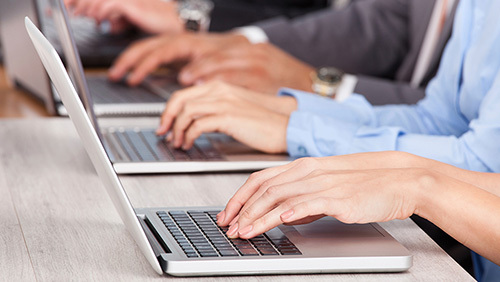 We pay special attention to the on-going needs of our clients, assisting, training, and problem-solving for them when it comes to the use of their computer systems.